In During an apparition on Christmas day a couple years ago, Our Lady said, “With great joy, today I am carrying my Son Jesus to you, for Him to give you His peace…I bless you with my Son Jesus and call you not to lose hope; and for your gaze and heart to always be directed towards Heaven and eternity.” What a Christmas gift! The Blessed Mother came to give us the peace of her Son last year. In truth, however, she wants to give Him to us every day of the year. It’s up to us whether or not we accept. 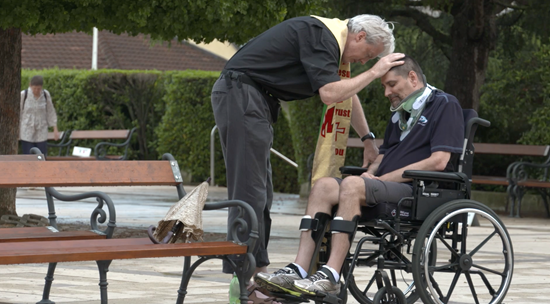 After many visits to Medjugorje, my co-producers and I know firsthand that nothing can compare to the peace of which she speaks. And once you experience such a peace, all you want to do is share it with others. We love producing films and publishing books aimed at bringing Medjugorje to the world. We’re incredibly grateful for our mission. We know that we have to tell the world about our projects so that more people will watch the films, read the books, and visit Medjugorje. After all, if we make a film with the power to change lives, but no one sees it, what’s the point? The core of our mission, we’ve realized, is to spread the message. And we also know that to give is to receive. So, we decided to focus more on giving and less on receiving by sending you 3 Ways of Visiting Medjugorje which also features 3 Free Gifts For You. We hope you’ll see the following offers as enriching “gifts for the soul” as we do. 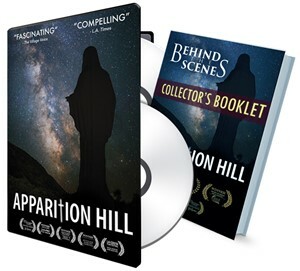 With all the audience testimonials we’ve received about Apparition Hill, we urge you to consider giving the DVD to anyone in your life who is far from God. And, give it to those who are close to Him! People are being moved in many ways. 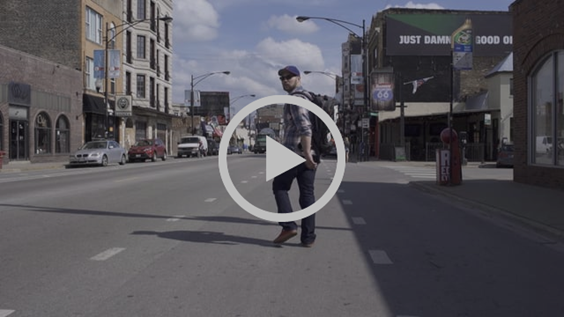 Or, you can watch the movie on-demand at iTunes, Amazon, and Google Play! Learn more here. 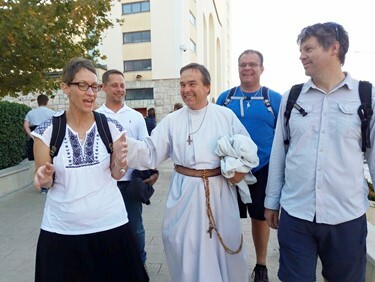 Nothing compares to visiting Medjugorje in person, and through Stella Mar Pilgrimages, you’ll be fully immersed in the graces and mysteries. #3 – READ ABOUT IT! 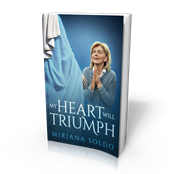 Mirjana Soldo’s autobiography, My Heart Will Triumph, has now been translated in more than ten languages. Her powerful story continues to carry the message of Medjugorje to people all over the world. Consider buying copies of this life-changing book to give as gifts to everyone you know and help Our Lady’s heart triumph in the hearts of people around you. Buy the book here.